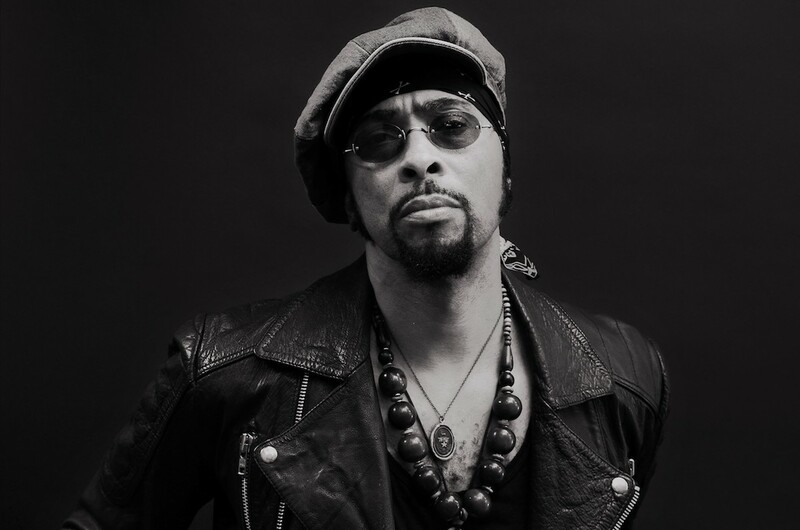 Songwriter, bassist, best friend of Prince: Andre Cymone has many titles. But in the case of his latest track “We All Need Something,” which we are excited to premiere here today, he’s our therapist. A fuzzy spin of the radio dial focuses us on Cymone’s vocals over perfectly wailing electric guitars and a toe-tapping beat. From his upcoming release, 1969, the song is a poignant reminder to find comfort where you can. “From love and companionship, to drugs and alcohol, to crime and violence, to cell phones and social media or simply a good book…it seems like we’re all looking for something to get us from one place or state of mind to another,” Cymone writes. Echoing the political turmoil felt during the titular year, as well as our own past year, Cymone’s new album promises energetic rock and roll tunes, urging hope in our time of despair. Cymone’s storied career includes teaming up with Prince, solo endeavors in the eighties, and being the songwriter behind the hits of varied R&B and pop chart-toppers. After a 27-year musical hiatus, Cymone emerged in 2014 with The Stone and he’s adding to his impressive catalog once again with 1969. He has a lot to say, with nuanced inspiration drawn from the late sixties, and we should listen. The album is available for preorder on Andre’s bandcamp.